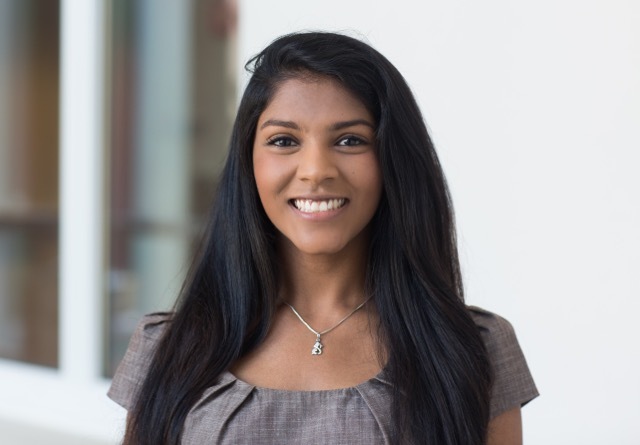 Sunidhi Ramesh, an Atlanta native, is entering her third year at Emory University where she is double majoring in Sociology and Neuroscience and Behavioral Biology. She plans to pursue a career in medicine and holds a deep interest in sparking conversation and change around her, particularly in regards to pressing social matters and how education in America is both viewed and handled. In her spare time, Sunidhi is a writer, bridge player, dancer, and violinist. Picture this. A patient struggling with depression for almost twenty years undergoes her last resort treatment: deep brain stimulation (DBS). It is radical, invasive— somewhat new of a procedure to the point where only a few surgeons are skilled enough to perform it. But she decides to go through with it. And when it&rsquo;s over, she can smile again, find motivation again. She feels brand new. But her family isn&rsquo;t so optimistic. This isn&rsquo;t the woman they waved goodbye to before the surgery. This woman is different. It&rsquo;s like it&rsquo;s not her anymore. So what do the surgeons do? Remove the implant and bring back the pre-surgery depression? Well, that&rsquo;s not exactly what our patient wants. Keep the implant and leave her as-is? Well, her family wouldn&rsquo;t be too happy with that. What was actually done during the DBS procedure? Did we restore our patient&rsquo;s original functioning and simply bring to light her true self?